Linkin Park is an American nu-metal band that crossed over into the mainstream charts and sold over 70 million albums. Their future is uncertain after the tragic suicide of their lead singer, Chester Bennington, in July 2017.
Who are Linkin Park, how old is each member, when are their birthdays, how tall are they and where are they from? Linkin Park is a rap and nu-metal band from Agoura Hills in California. It was comprised of Chester Bennington, Mike Shinoda, Brad Delson, Dave Farrell, Joe Hahn and Rob Bourdon. Lead singer Chester Bennington was born on March 20, 1976 and died on July 20, 2017 at the age of 41. He was 1.76 metres tall. Mike Shinoda was born on February 11, 1977, and is 42 years old, standing at 1.8 metres tall. Brad Delson was born on December 1, 1997, he is 40 years old and 1.82 metres tall. Dave ‘Phoenix’ Farrell was born on February 8, 1977, he is 42 years old and 1.78 metres tall. Joe Hahn’s birthday is March 15, 1997, and he is 40 years old and 1.75 metres tall. The final member, Rob Bourdon, was born on January 20, 1979 and is 39 years old. He is 1.93 metres tall. Why are Linkin Park famous and what do they do? Linkin Park were one of the first bands to make rap metal music radio-friendly, and as a result have sold over 70 million records world-wide. 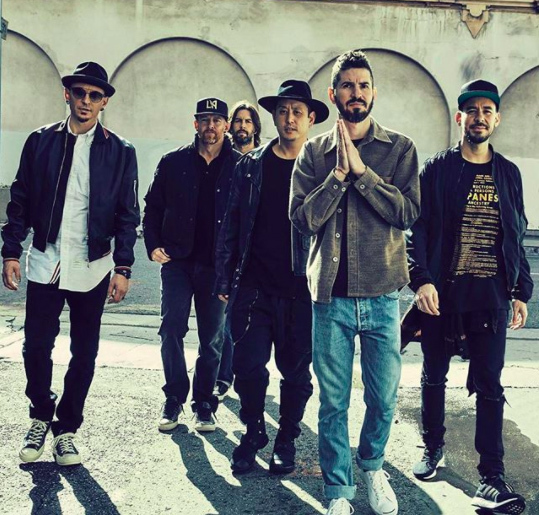 What is Linkin Park’s net worth? 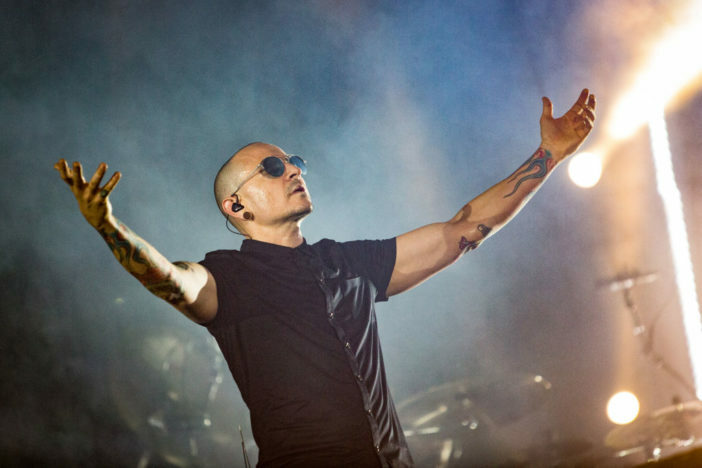 Finapp put Chester Bennington’s net worth at his death at a little over $30 million. It is thought his bandmates are worth a similar amount. How much do Linkin Park earn? In 2012, when Linkin Park were featured in Billboard magazine’s list of money makers, they were reported to have earned $5,190,655. This was from touring, album sales and digital downloads. What happened to Chester Bennington, how did he die, did the band know he was suicidal, why did Chester leave? 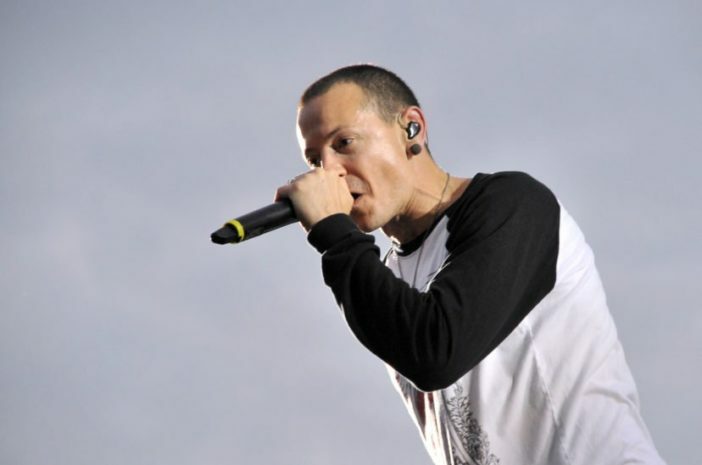 Chester Bennington committed suicide on July 20, 2017. While Bennington had had problems with drink, drugs and depression in the past, his family and bandmates were shocked by his suicide. He hanged himself on the birthday of close friend and Soundgarden frontman Chris Cornell who had died in a similar way two months earlier. Will Linkin Park continue after Chester’s death, will they replace him, have they performed since his death? 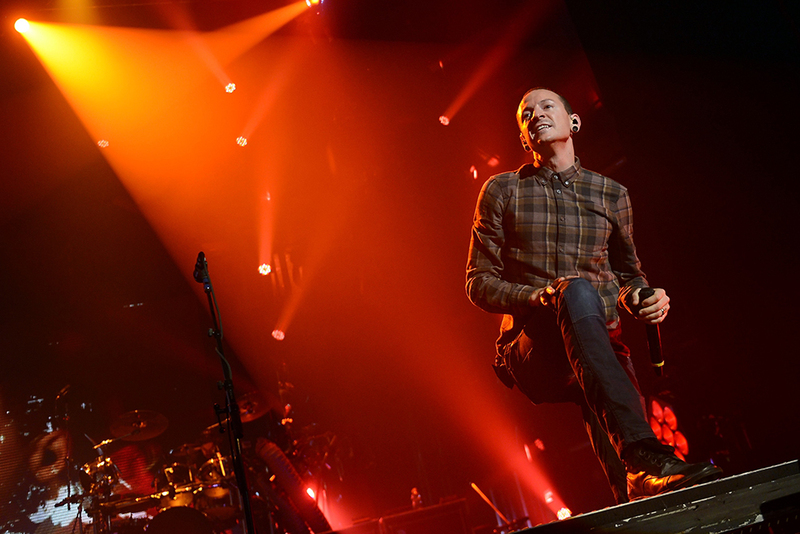 Linkin Park performed a concert on October 27, 2017 with members of other bands such as Blink-182 and System of a Down to honour the memory of Chester Bennington. The band have said on their Facebook page that they are looking to ‘build the future of Linkin Park’, but at this stage it is unclear whether they intend to recruit a new lead singer or to release previously unheard material. Who is the drummer for Linkin Park, who is the lead singer, how did Linkin Park get their name, when was the band formed? The drummer is Rob Bourdon who has been with the band from the beginning in 1996. Originally, they wanted to call themselves Lincoln Park but they could not buy the internet domain name, so bought Linkin Park instead. Will Linkin Park tour the UK in 2018, how much are their tickets, when will they next tour? At the moment Linkin Park have not announced what they plan to do following the death of Chester Bennington. There are rumours that they have considered touring with a hologram of Chester performing the vocals. What kind of music is Linkin Park? Linkin Park were one of the first bands to play rap metal in a way that had mass appeal and it was dubbed nu-metal. This skilful mix of metal and rap allowed the band to stay relevant and adapt to the rise of hip-hop within the music industry. When did Numb by Linkin Park come out? Numb was the third single from Linkin Park’s second album Meteora and was released on September 8, 2003. Numb topped the Billboard Alternative Songs chart for 12 weeks and peaked at number 11 on the Billboard Hot 100. The remix track Numb/Encore was a single by Linkin Park and rapper Jay-Z from their collaboration album Collision Course, it was released on December 13, 2004 and reached number 20 in the Billboard Hot 100. 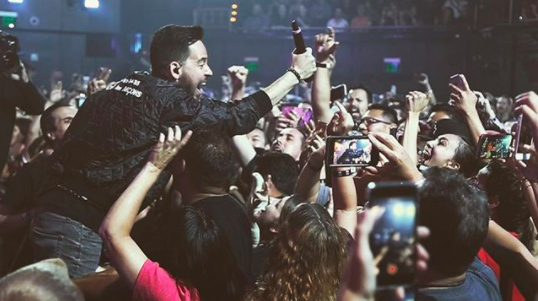 Did Mike Shinoda leave Linkin Park, who raps in Linkin Park, have they broken up? Mike Shinoda is still a member of Linkin Park. He raps on their records as well as playing rhythm guitar, keyboards and synthesiser and adding samples to some of their tracks. What number one songs and albums has Linkin Park released, when were they released? Linkin Park released seven studio albums and five went to number one in the US charts; Meteora in 2003, Minutes to Midnight in 2007, A Thousand Suns in 2010, Living Things in 2012 and One More Light in 2017. Their most successful single was In the End which made it to number two in the US charts in 2001. In total the band has sold 70 million albums and 30 million singles around the world. What awards have Linkin Park won? Linkin Park have won two Grammy awards, six American Music Awards, a Billboard Music Award and more than 20 MTV awards.